Why Choose Penn Street Design? Just about everyone has a website today. The trick is making yours stand out from the crowd. Penn Street Design can help you do that. We are a professional website design and website development company that understands having a great website is not enough. Visitors and traffic are nice, but in the end, you need results! 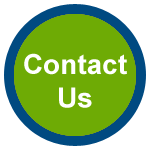 We have a wide range of tools and experience to tailor the best strategies and solutions to you and your business. In turn, this leads to the highest return on your investment. We are dedicated to help you make your business a success! Whether your website requires ecommerce, social media features, content management, SEO and other online marketing strategies, our website design process will take you through all of the steps required to build a successful website. We will be there to guide you every step of the way. 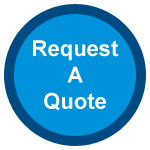 Give us a call, fill out our quote form, or just browse around our site. Which ever you choose, welcome and enjoy your visit.